Sandwich panel is consisting of two skins in outer and inner polyurethane foam. 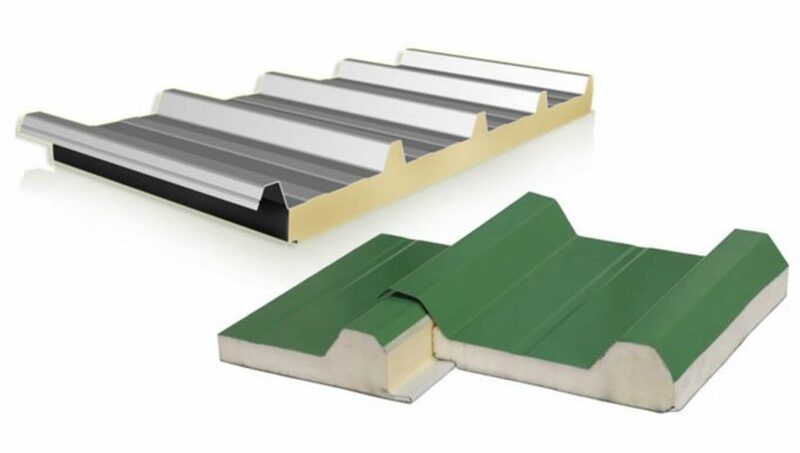 The exposed outer skin is normal PPGL sheets , The outer and inner skins are available in different profiles, thickness, coating and colours to suit the different requirements and exposure conditions in addition to the aesthetic look of the building. 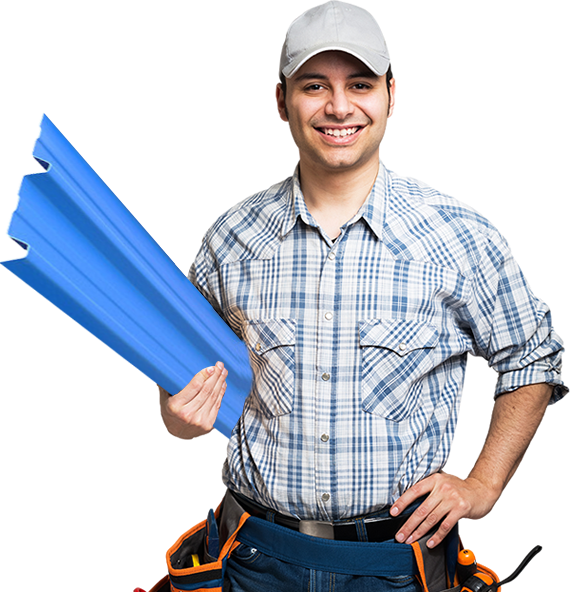 The polyurethane core consist of sprayed polyurethane foam (PUR) or the fire retardant polyisocyanurate foam (PIR) with an average density of 40 kg /m2 .